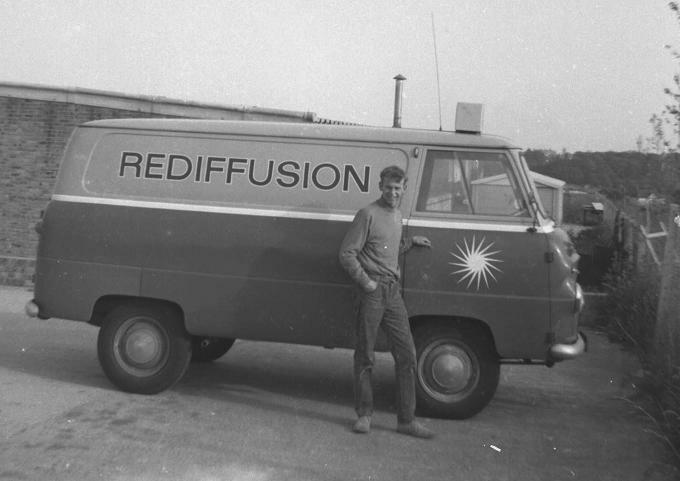 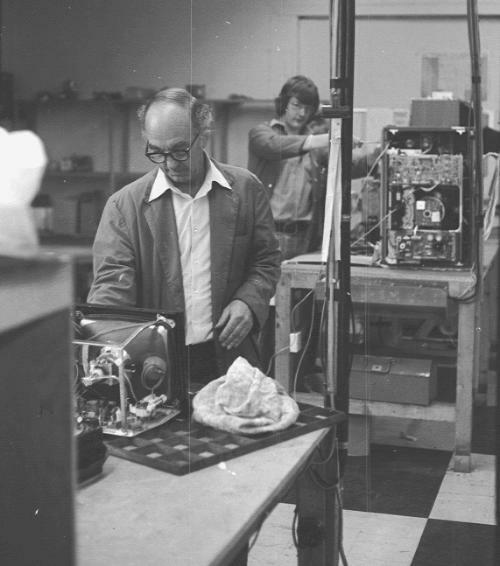 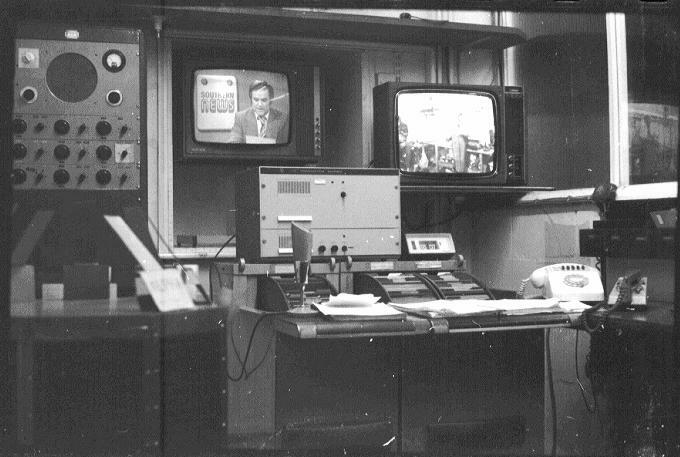 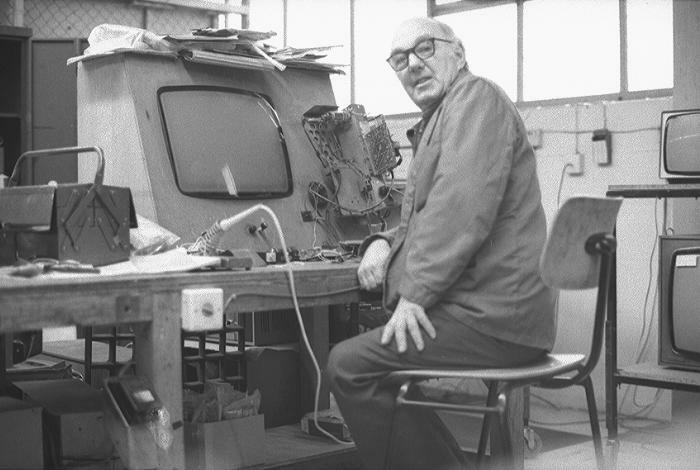 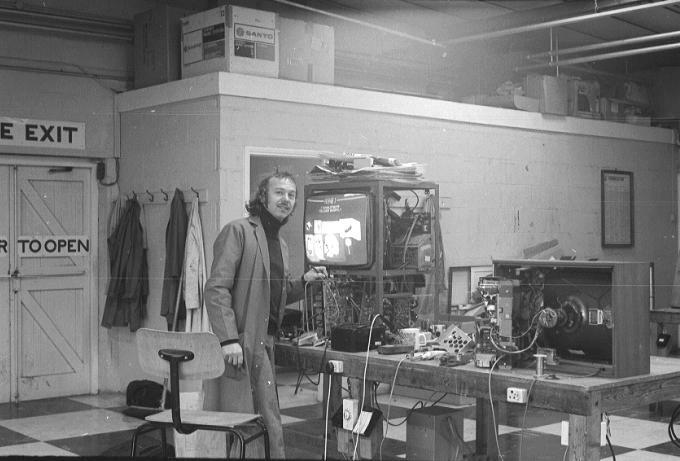 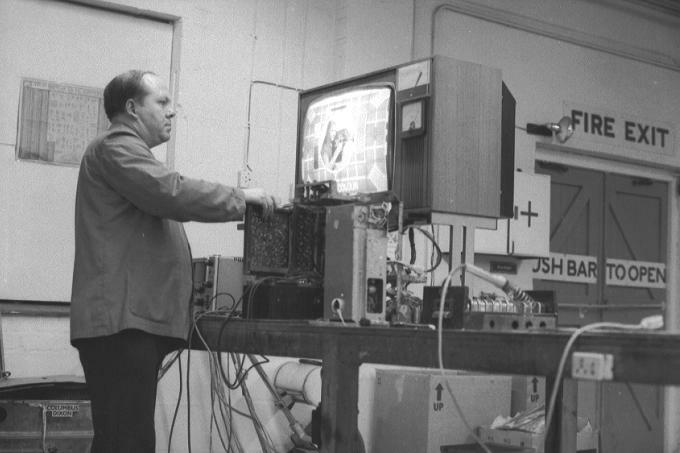 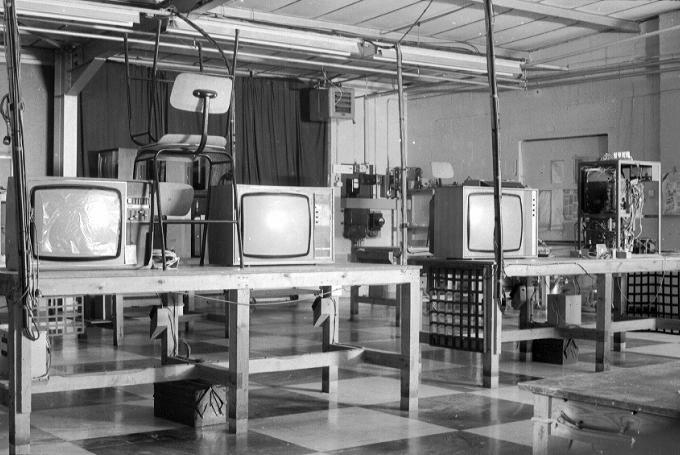 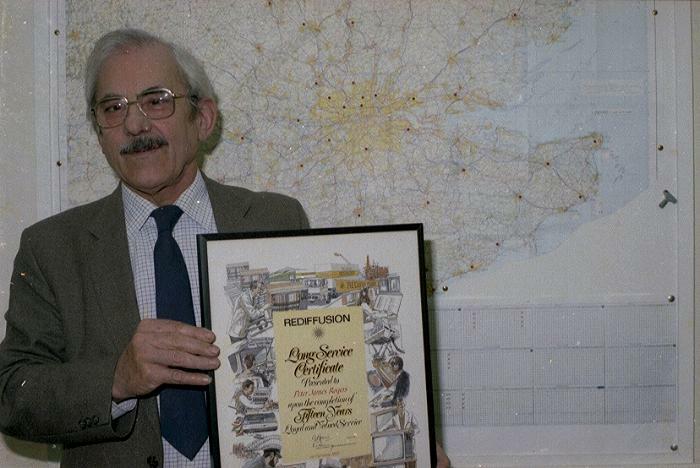 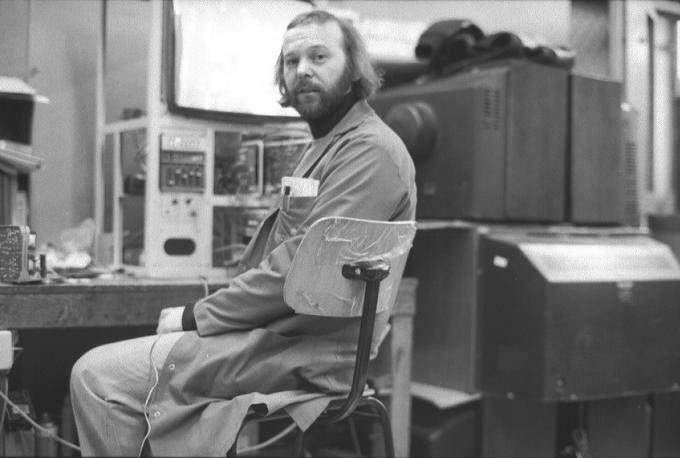 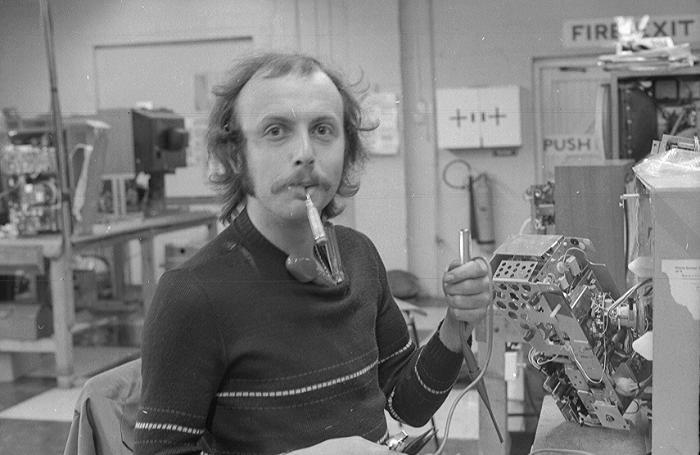 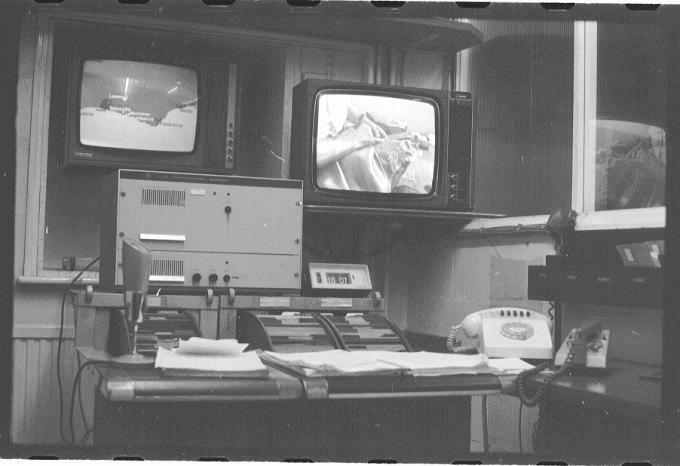 Terry Gillett worked for Rediffusion Folkestone and other South East branches as a service engineer from the early 1960's until the demise of Rediffusion in the mid 1980's. 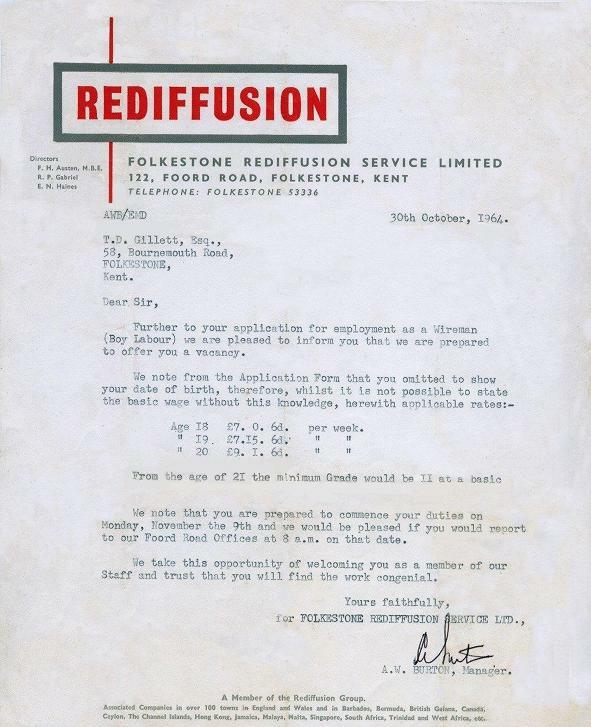 Did you work there ? 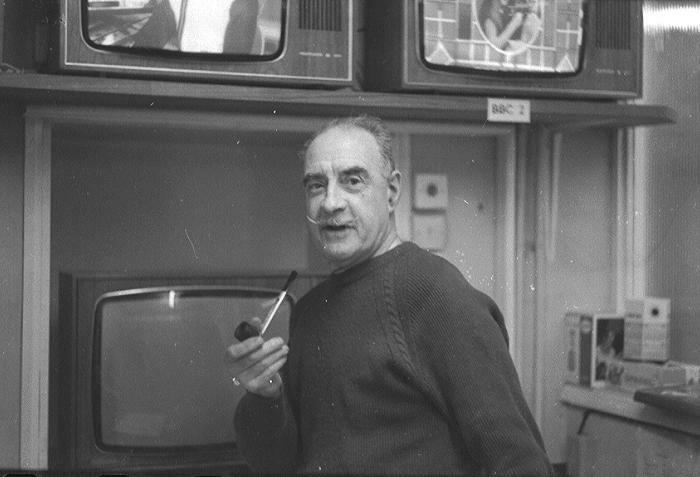 What are your memories ? 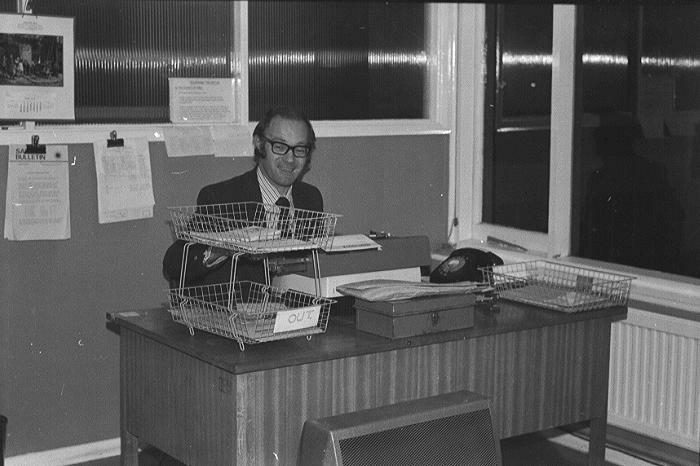 Do you have any old pictures of the Building, Staff etc.